Getting back to what really works! 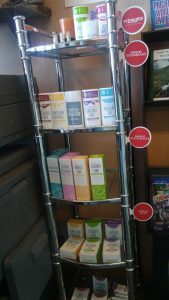 Re-mineralizing Toothpaste – Help heal your teeth and keep them healthy by re-mineralizing them. Helps heal and prevent cavities. Your teeth need minerals! 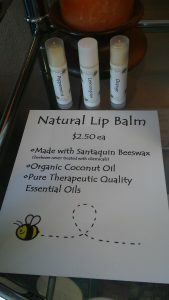 Lip Balm — Simple, natural, Nourish your lips!